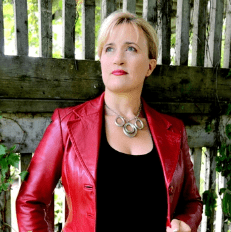 Kate is an 18 x International Best-Selling Author, International Coach and Editor of The Missing Piece Magazine. As a coach Kate helps authors and professionals grow their platforms by teaching them how to publish, market and sell their books to international best-seller status. Kate s the founder of The Missing Piece Magazine. A former drug addict, alcoholic and endured years of domestic violence and is also a high school dropout. In spite of all of these obstacles, Kate has become a top coach, has published books, and founded her own magazine. Kate is a reminder and prime example that our story does not have to define who we are. 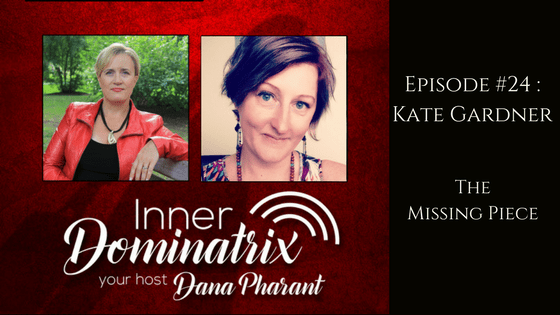 Kate tells Dana about the turning point in her life when she decided to change things for herself and her daughter, and began to live in a way that empowered her and the women around her. She talks about the importance of making progress, no matter how small, and counting every individual step forward. She also mentions her burn out, and how she decided to get back to her roots. 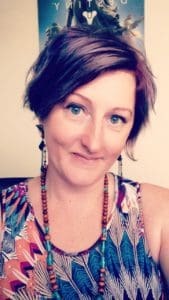 Kate talks about spiritual principles she neglected in her first time through her business, and how much it mattered to her to start over and do things in a way that felt more spiritually sound. Dana and Kate discuss instant gratification, and how the worst part of success is getting a little bit of it. Kate also gets into the past, and how it can manifest itself into seemingly unrelated behaviors in later stages of life. She also talks about forgiveness and the role it plays in living a healthy life.